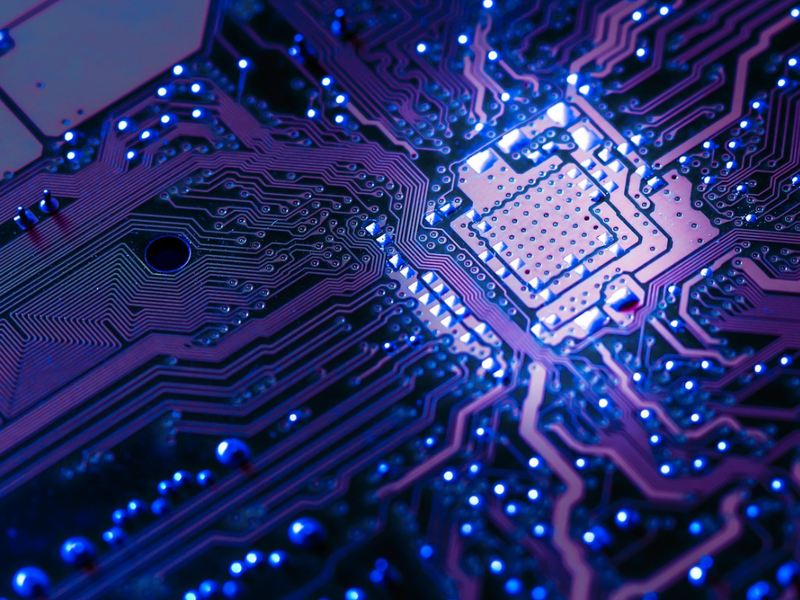 The fact that silicon microchips are beginning to reach its fundamental physical limits hinders its capability to improve more. After thorough investigation, researchers from the Massachusetts Institute of Technology and Brookhaven National Laboratory have found an alternate solution to the problem by using "spintronics," which controls the magnetic properties of a thin-film material by applying a small voltage. Spintronics involves the use of the quantum property of electrons called spin. From past researches, spintronic devices were shown to have the capabilty of retaining its magnetic properties without a constant need for power, a quality that silicon memory chips require. Another advantage of spintronic devices over silicon chips is that they generate far less heat, a limiting factor for recent technology. However, spintronic devices are very hard to manipulate electrically. Previous attempts involved electron accumulation that only resulted to a minor change in magnetic property which is practically useless for real devices. Another trial involved oxygen ions in changing the magnetic property of the material. Although successful in its purpose, the insertion and removal of oxygen ions damaged the material. The solution that the team of researchers from MIT and Brookhaven have found made use of hydrogen ions. Compared to oxygen ions, hydrogen ions are much smaller in size making it easier to be inserted and removed in the crystalline structure of the spintronic device. This process of altering the magnetic properties of a material has resulted in the material being able to remain in its state without any sustaining power.